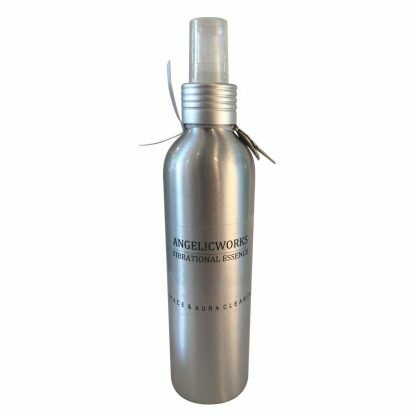 This beautiful Spiritual Sacred Spray is designed to uplift the vibration aligning it with healing energy to bring tranquility and peaceful calm. Great for meditation, spiritual clearing or to carry out any kind of energy healing or spiritual work with yourself and others. A lovely way to help purify, protect and bless your space & aura.